Project info: At the 2009 Lowlands festival this design was printed on 500,000 napkins to be used during the festival. The design was selected as a winner of a design contest organized by the Lowlands festival in The Netherlands. 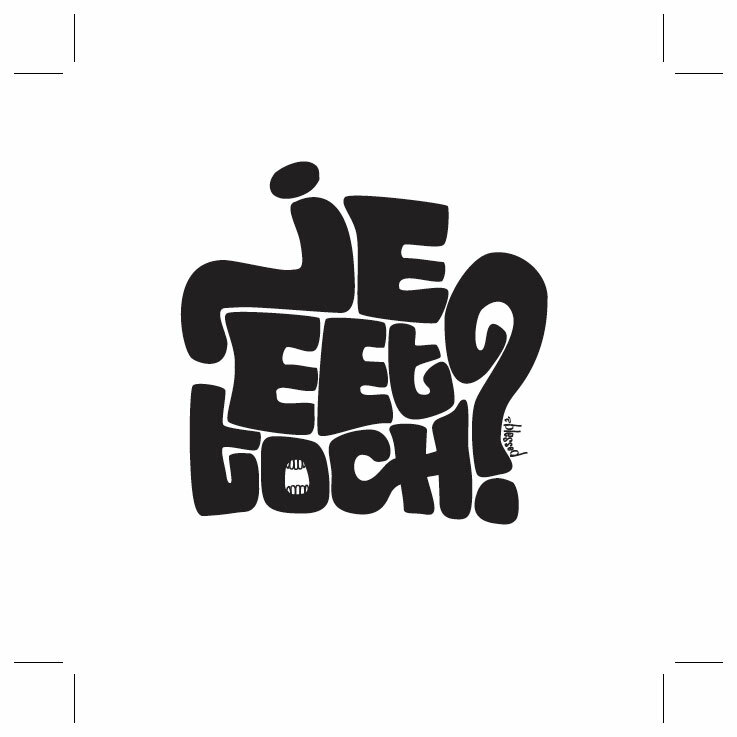 The graphic design is based on a wordplay of a popular saying “Je weet toch”, loosely translated as “You know what I’m saying”.